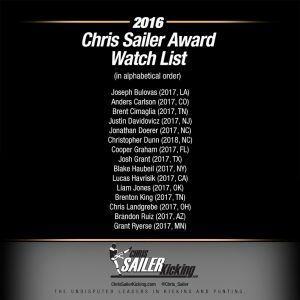 Chris Sailer Kicking – 2015 NJ Fall Camp Recap, Silvester Wins It! 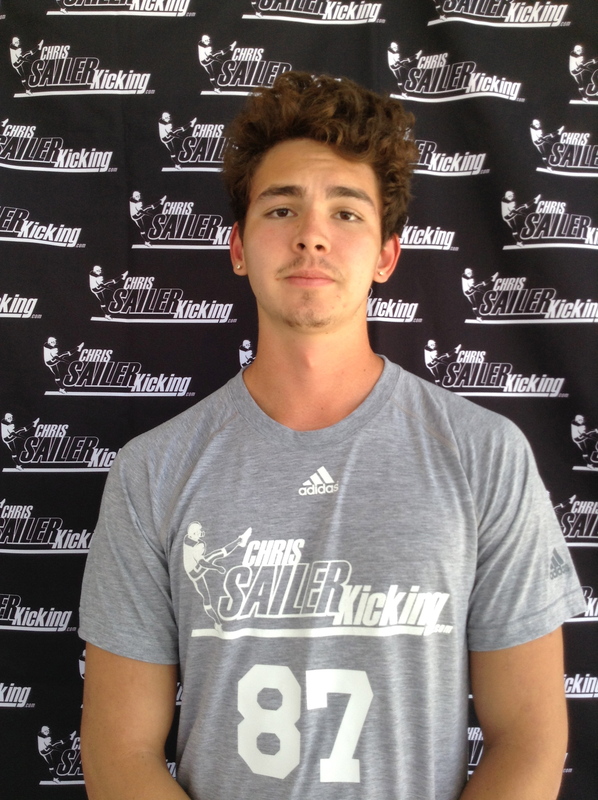 The 2015 Chris Sailer Kicking Fall Camp Tour made a recent stop in New Jersey. The camp featured specialists from 10 plus states hoping to be the next to earn a free invitation to Vegas XXVII. Take a look at the results. 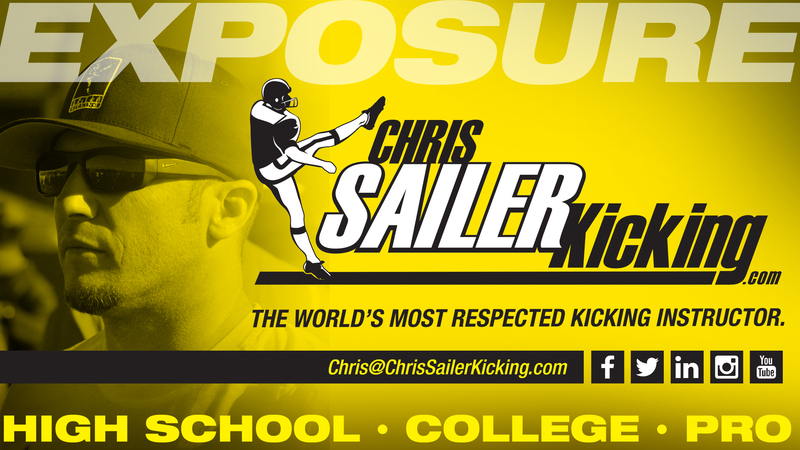 The longtime Chris Sailer Kicking student was dominant all day. He won both of the major field goal competitions against stiff competition. Eric shows 60 yard field goal range off the ground and kicks with great consistency. 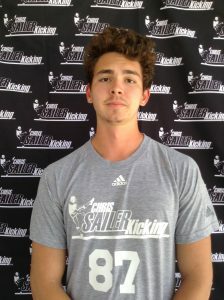 His kickoffs are D1 ready and his punting shows excellent promise. Eric is a tremendous competitor that is ready for the next level. OFFER NOW!!! Tommy is a big time talent. He is a great athlete with one of the strongest legs in the nation in this class. His field goals are smooth and accurate. His kickoffs are a major strength, he hit a 77 yard, 4.03 kickoff at camp. Tommy is also developing into a special punter. Look for Tommy to compete with the best of the best in this class over the next year. He is a D1 prospect without a doubt. Justin is an excellent prospect. He is very strong on field goals. His kickoffs are also impressive. Justin is a competitor that will turn the heads of college coaches. He has a bright college future. 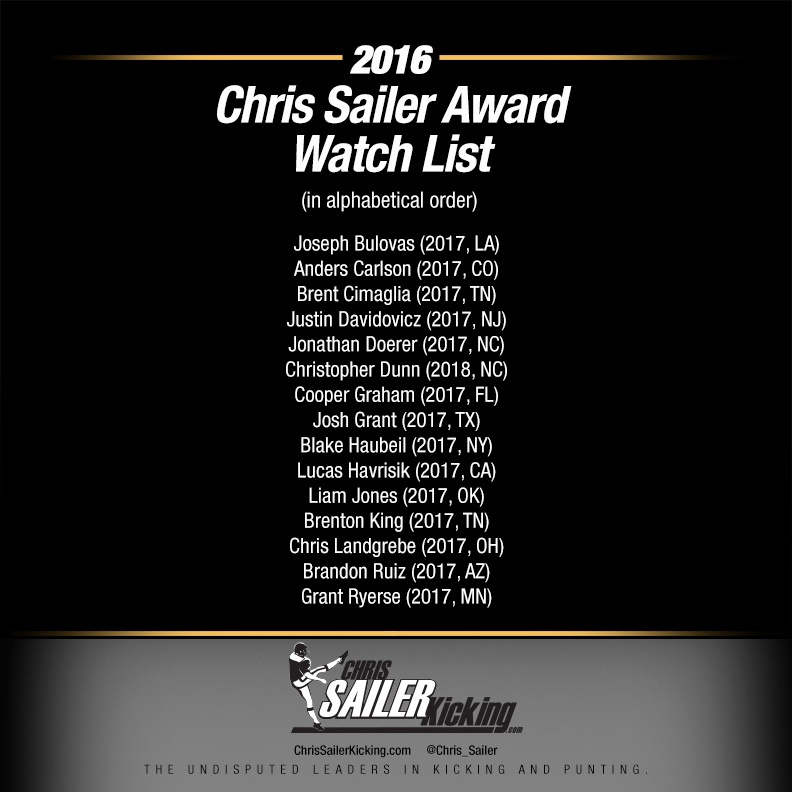 Chris Sailer Kicking will next visit Chicago, IL (November 22), Dallas, TX (December 13), Atlanta, GA (January 9), & Los Angeles, CA (January 9). 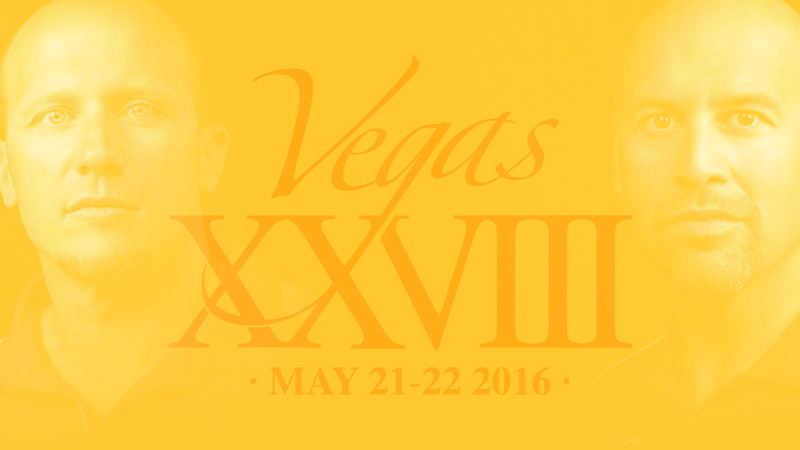 Then get ready for the big one, Vegas XXVII (January 16-17, 2016). Hundreds of specialists will converge in Las Vegas to train in compete at the largest kicking, punting and long snapping camp in the world. 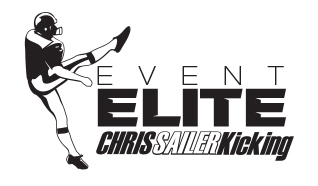 Visit ChrisSailerKicking.com for more information and to register for all camps.